ERICA BROOKE is a young and refreshing new performer in the music industry and has a very energetic appeal to both country and pop audience. Her love of music began at a very early age. When she was six, she sang in her dad's gospel group, The New Hope Gospel Quartet, and also joined in her church�s youth choir. 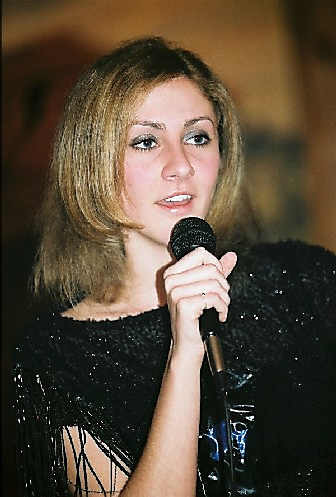 With her continued determination in the music industry, at age 14, she recorded her first CD, Jealous. She received rave reviews from many music magazine critics and had international radio play of her songs. 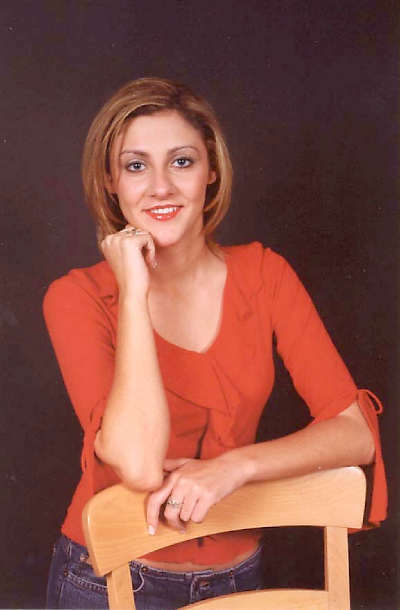 While still in high school, Erica has been awarded many pageant titles. She has also studied modeling, twirling, tap & ballet, flute, and guitar. She also taught herself to play the piano. Erica loves using her talent to help with charity events. She especially enjoys spending time entertaining at local senior citizen centers, Relay for Life functions, and fundraising events. She also performed for several September 11 memorial services. 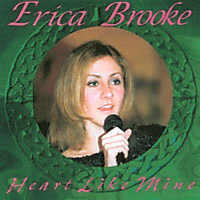 At the age of 16, Erica recorded her current album, Heart Like Mine, which was released in April 2003. Prior to its release, she performed in Branson, MO, and toured throughout England, Scotland, Holland, and Germany, where she did numerous radio and magazine interviews. She currently appears on numerous playlists worldwide and made her television debut on Nashville on Stage in June 2003.